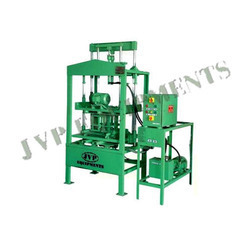 Exporter of a wide range of products which include hydraulic paver block making machines. We offer all types of hydraulic paver block making machines to our esteemed clients. Looking for Hydraulic Paver Block Making Machines ?